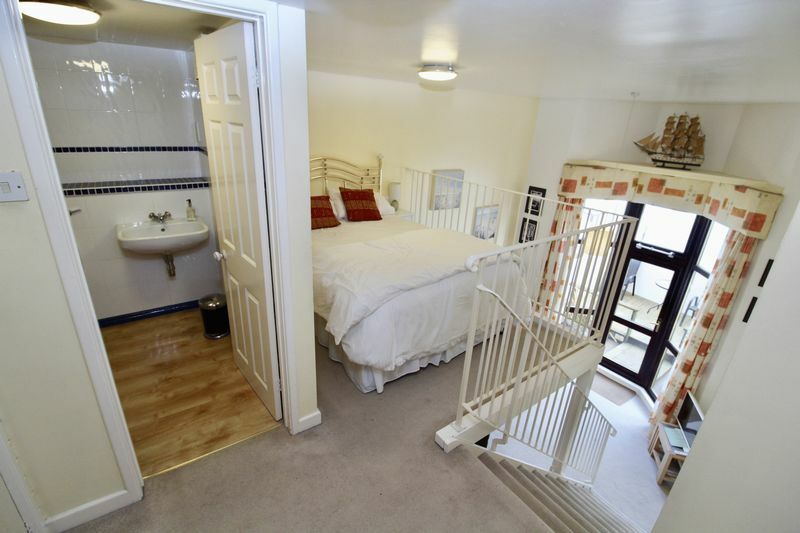 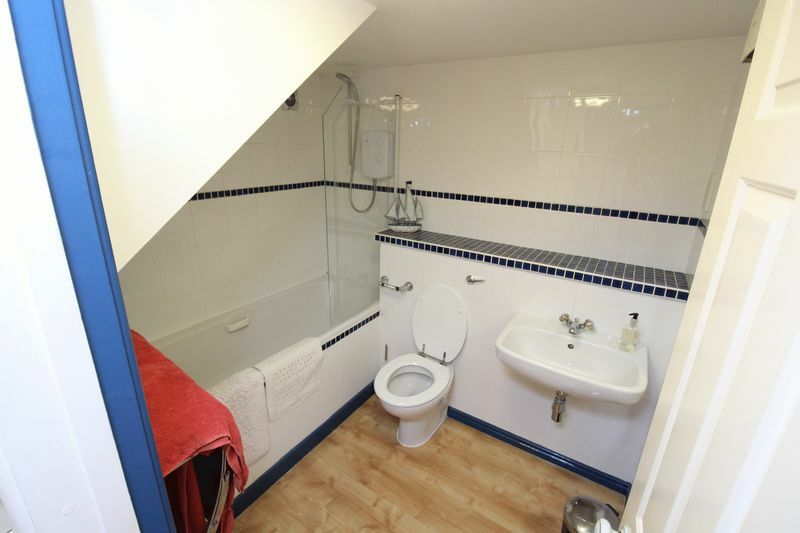 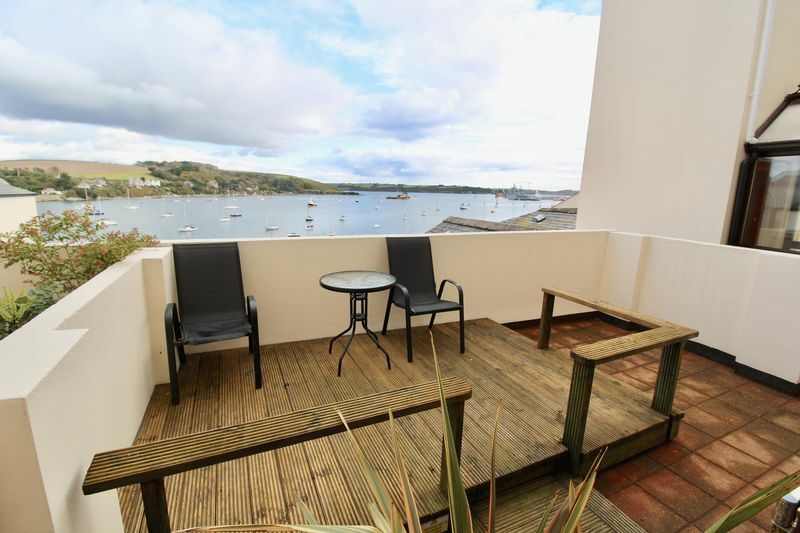 Located within Falmouth's prestigious Packet Quays development at the top of the old high street, this delightful studio apartment is available for a 6 month let with the possibility of extending at the end of this term. 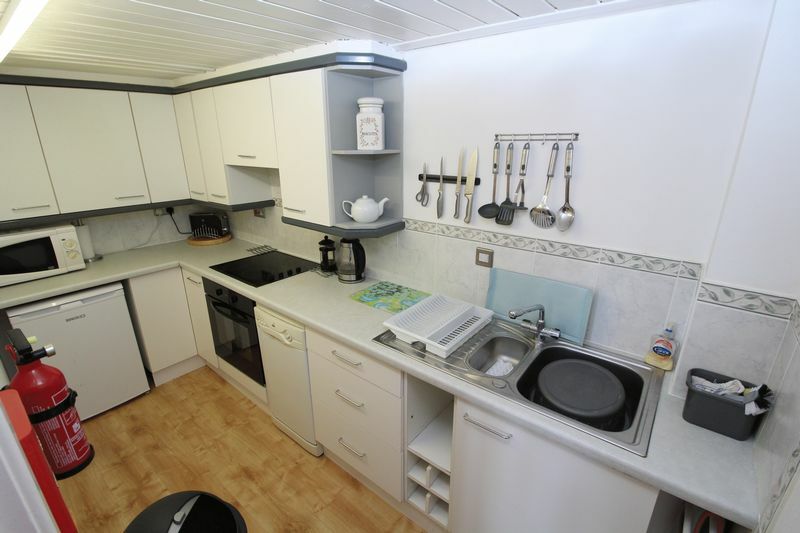 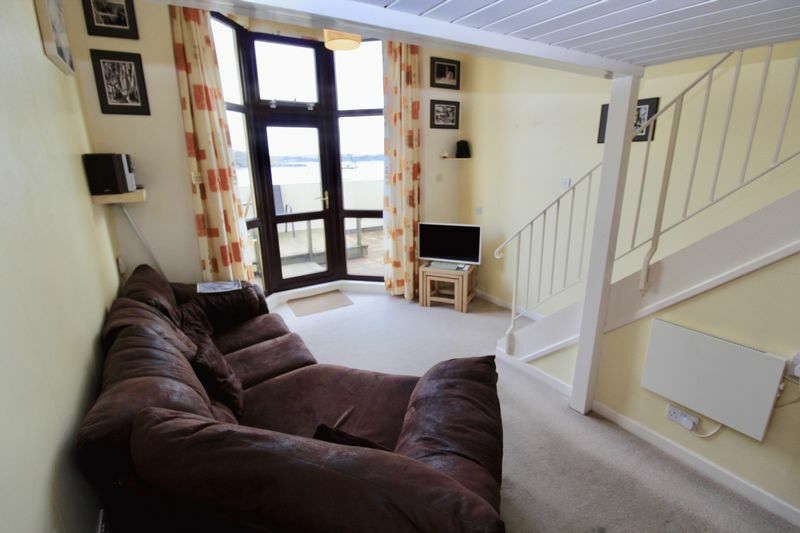 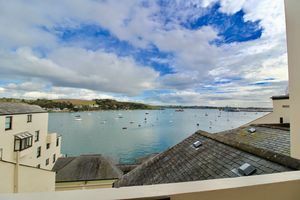 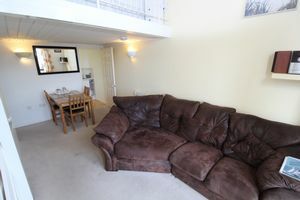 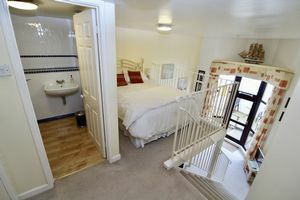 The apartment comprises a lounge/diner with access to a terrace with views over Falmouth Harbour, kitchen, bathroom and mezzanine bedroom area. Externally, the terrace enjoys stunning views over the harbour and the apartment also comes with a gated underground parking space. EPC Rating - D, No Students, DSS, Multiple Occupancy, Smoking or Pets.